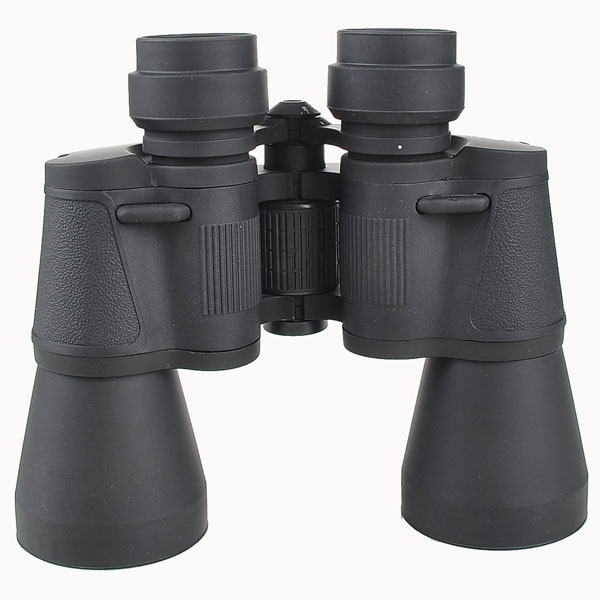 50mm CB are the basic binoculars models and must be the most widely used binoculars in the world. 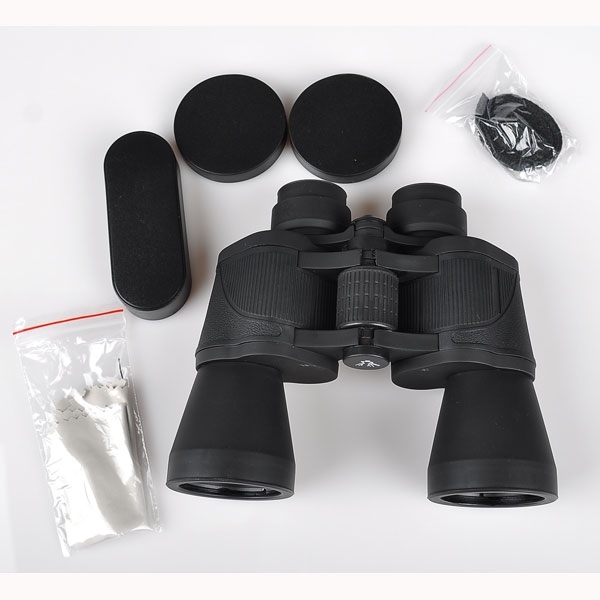 They are very inexpensive with acceptable quality. 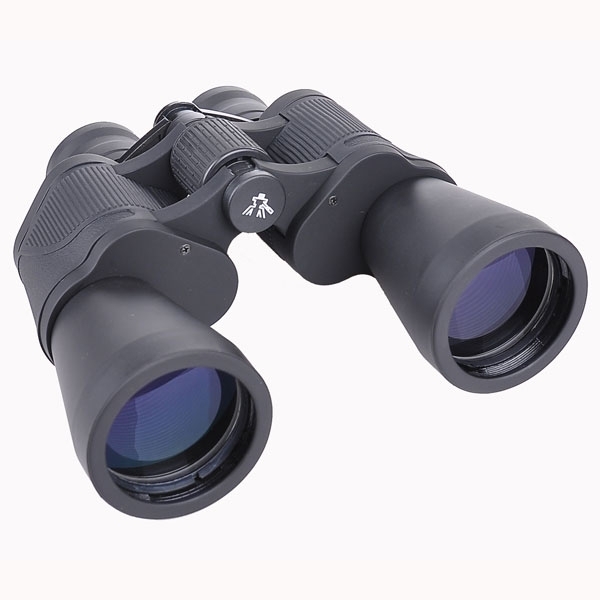 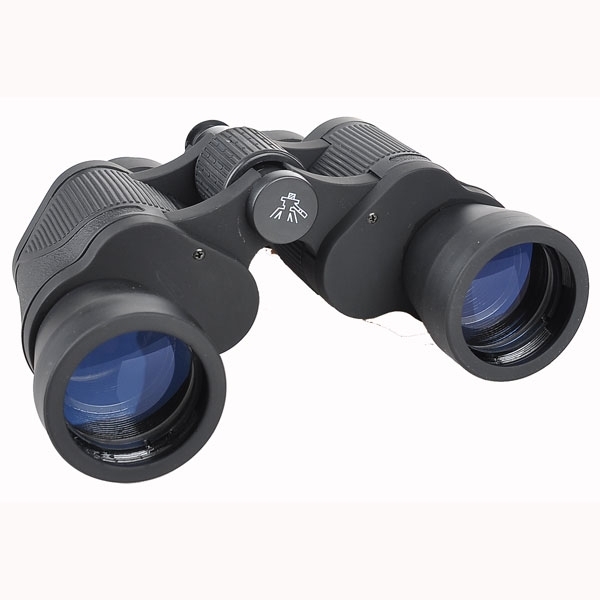 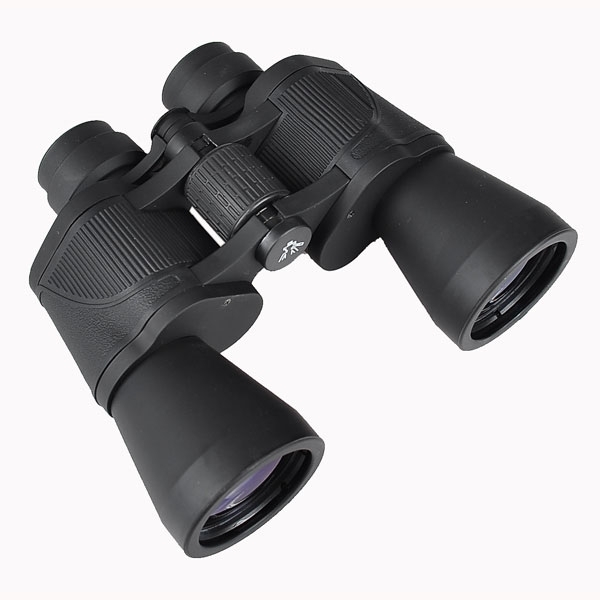 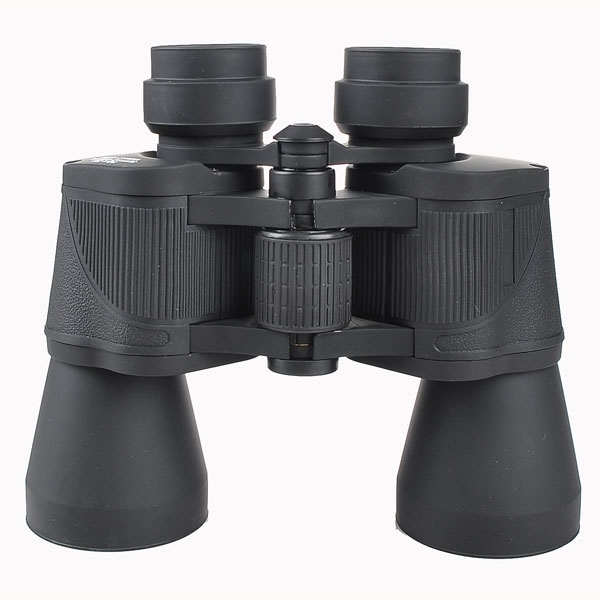 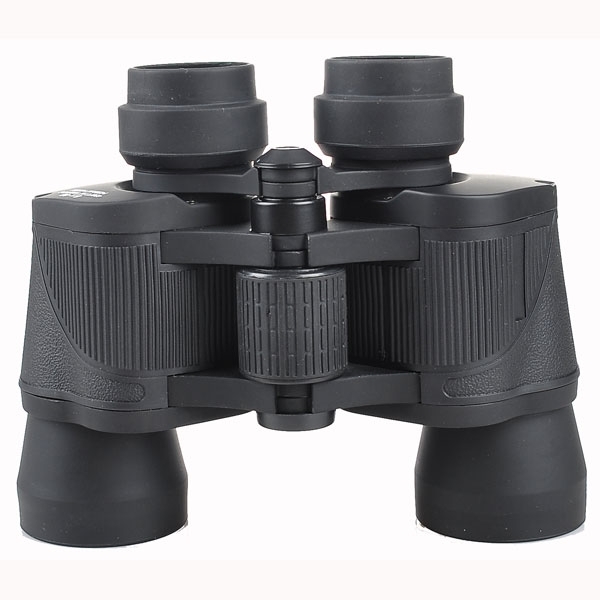 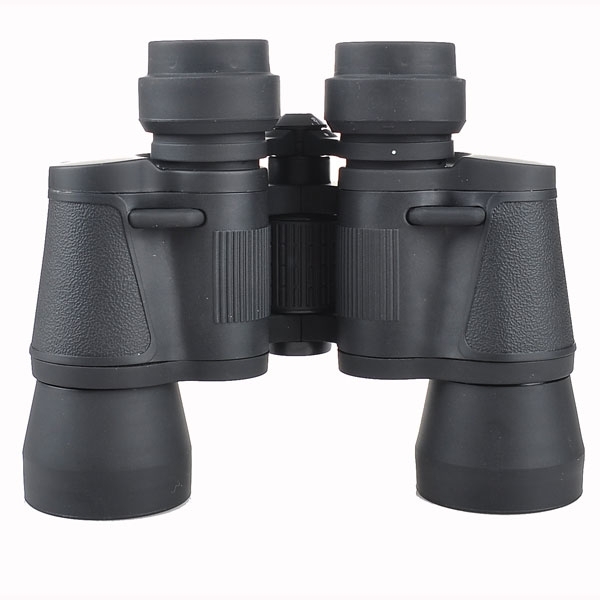 They are ideal for the users who want to buy their first pair of binoculars and don't want to spend big money. 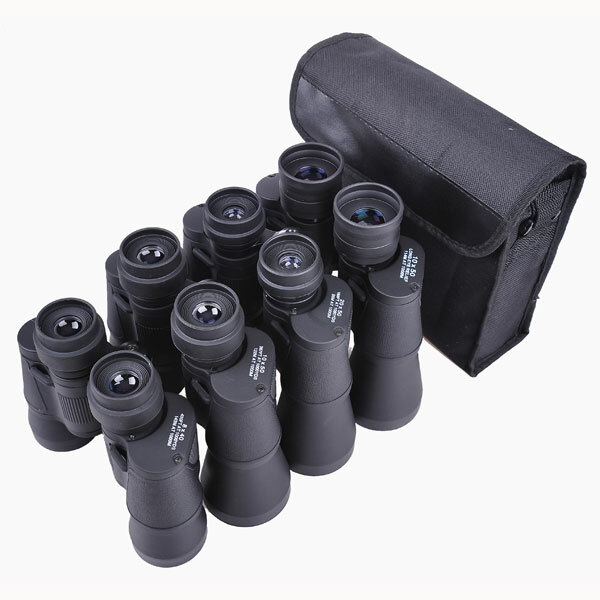 Choices of 7x, 10x and 20x are available. 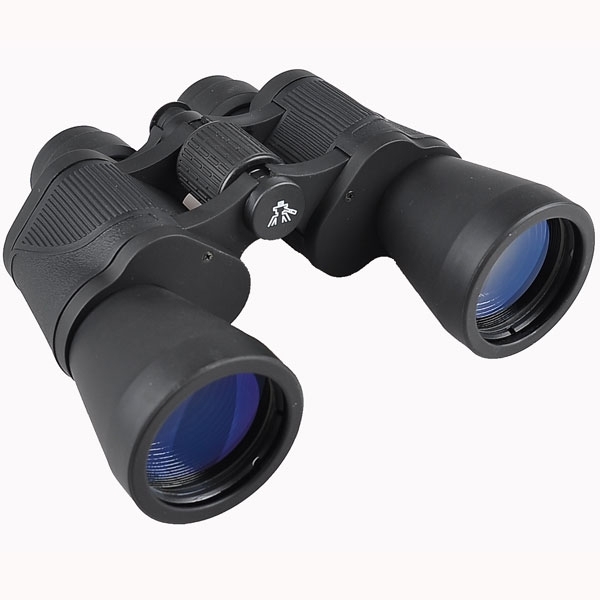 For kids, smaller 7x35 and 8x40 CB with narrower IPD (interpupillary distance) of 56-74mm are available. 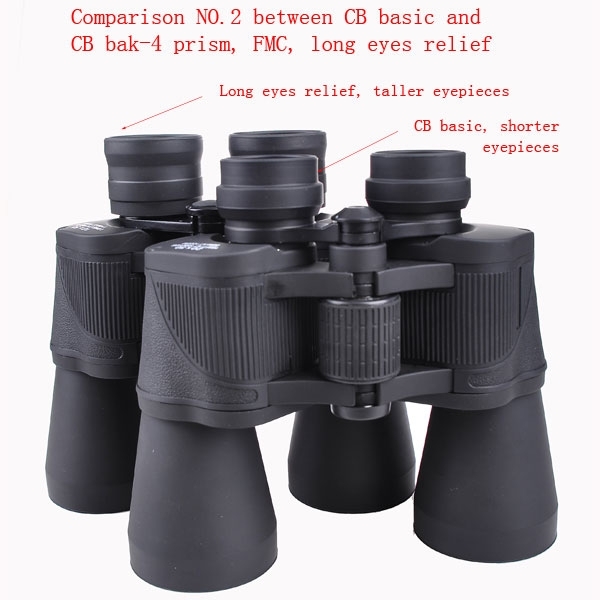 There are two versions of 50mm CB. 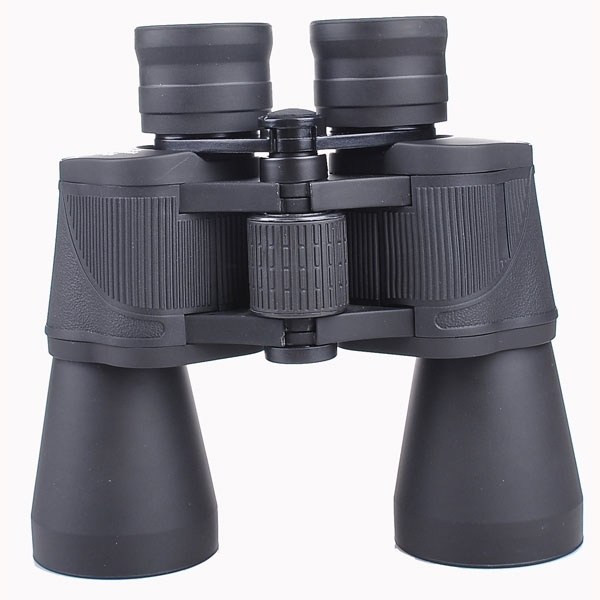 The basic version is with BK7 prism and single layer of blue coating. 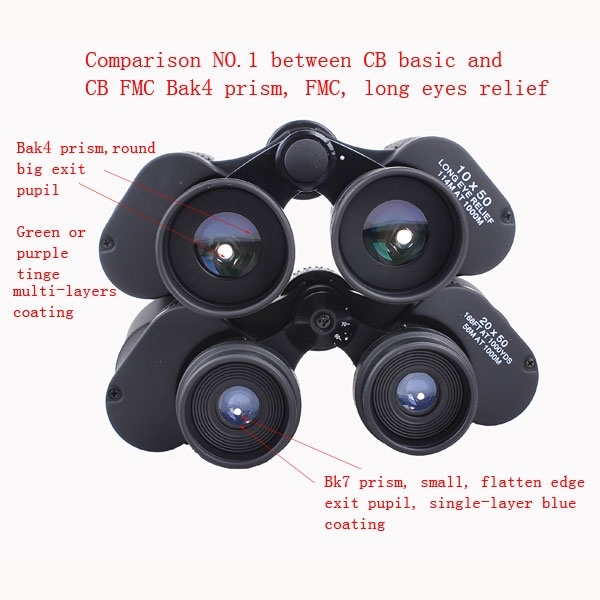 For our customers who want to differentiate yourself from others who all carry similiar-looking 50mm CB models, we offer the version of Bak4, LE (long eyes relief) and FMC (fully broadband multi-coating on every surfaces) at some extra cost. 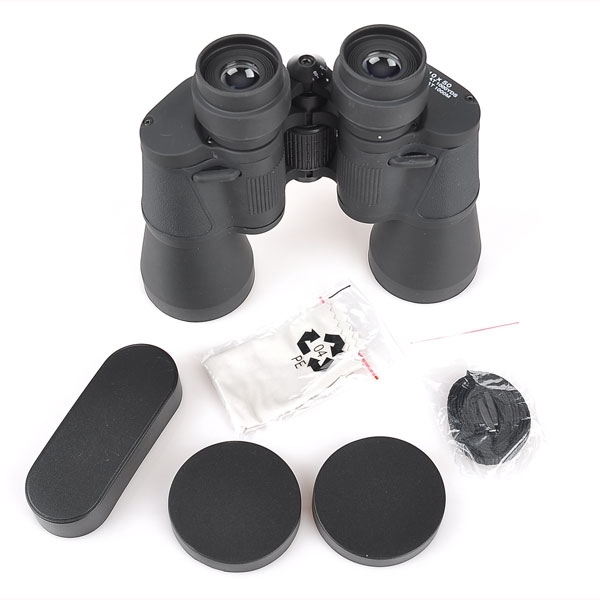 The 50mm CB models come with rugged rubberized metal bodies, all-glass lenses, right ocular diopter adjustment,improved "slow-focus" brass 1/4-20 tripod adapter threading, case, caps, and strap.